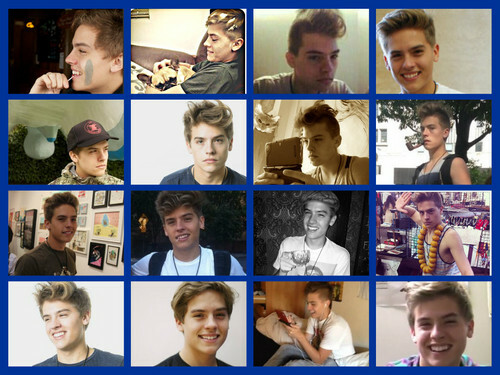 Dylan Sprouse. . HD Wallpaper and background images in the 斯普劳斯兄弟 club. This 斯普劳斯兄弟 fan art might contain 拘留室 and 牢房.